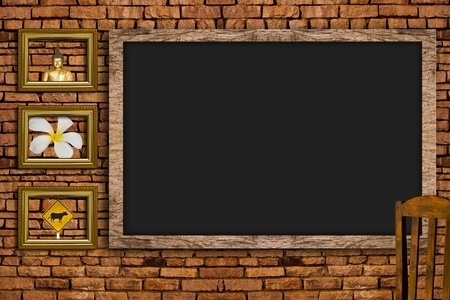 What about a feature wall in blackboard paint? These are now available in many bright colours (Porters Paint do great colours, other cheaper brands may too) but black also looks striking on one wall. Friends can write messages on it, kids can doodle graffiti, you can write some inspirational quotes...a lot of changeable fun!